This website is about the 2009 edition of the school. Visit this year's edition of LASER. The LASER summer school, organized by the ETH Chair of Software Engineering, brings together the concepts and practice of software engineering in the idyllic setting of the Elba Island off the coast of Tuscany, easily reachable by air, car, bus or train. The LASER school is intended for professionals from the industry (engineers and managers) as well as university researchers, including PhD students. Participants learn about the most important software technology advances from the pioneers in the field. The school's focus is applied, although theory is welcome to establish solid foundations. The format of the school favors extensive interaction between participants and speakers. Testing used to be the dirty secret of software development: practiced by everyone as the main technique of quality assurance, but without a serious scientific foundation. This is no longer the case; research in recent years has brought considerable advances to the theory of testing and the quality of testing tools. The LASER 2009 summer school presents these advances, both theoretical and practical, addressing the science of testing as well as the concrete solutions available to development teams. The seven speakers are among the top international experts in the field from both academia and industry, having brought major contributions to the progress of testing techniques. The program both for industry practitioners who want to improve their testing process and to scientists who want to explore the concepts in depth and find new research ideas. with Mark Harman for a special guest lecture. 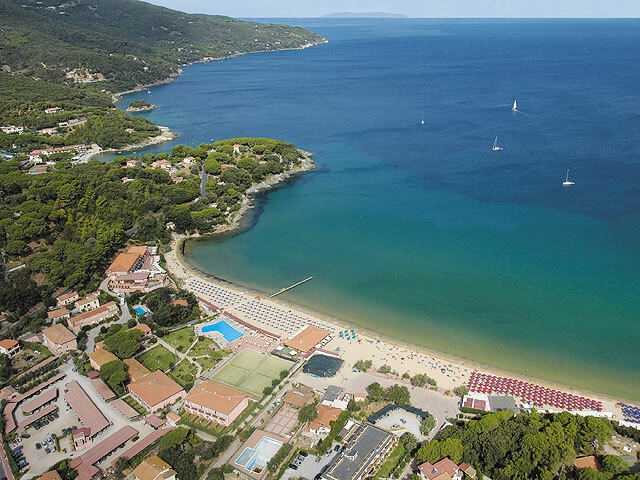 The school takes place at the magnificent Hotel del Golfo in Golfo di Procchio, Elba. Along with an intensive scientific program, participants will have time to enjoy the natural and cultural riches of this history-laden jewel of the Mediterranean.